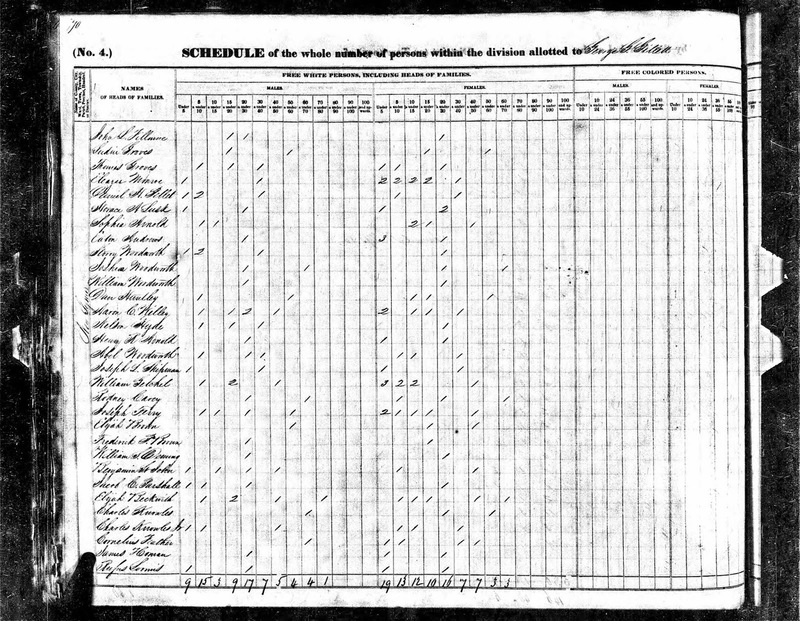 * Joseph White Deceased October y^e 28^th 1757"
Massachusetts, Town and Vital Records, 1620-1988, indexed database and digital image, Ancestry.com (https://www.ancestry.com : accessed 4 February 2019), Mendon > Births, Marriages and Deaths, image 10 of 1267, Joseph White death entry, 1757. 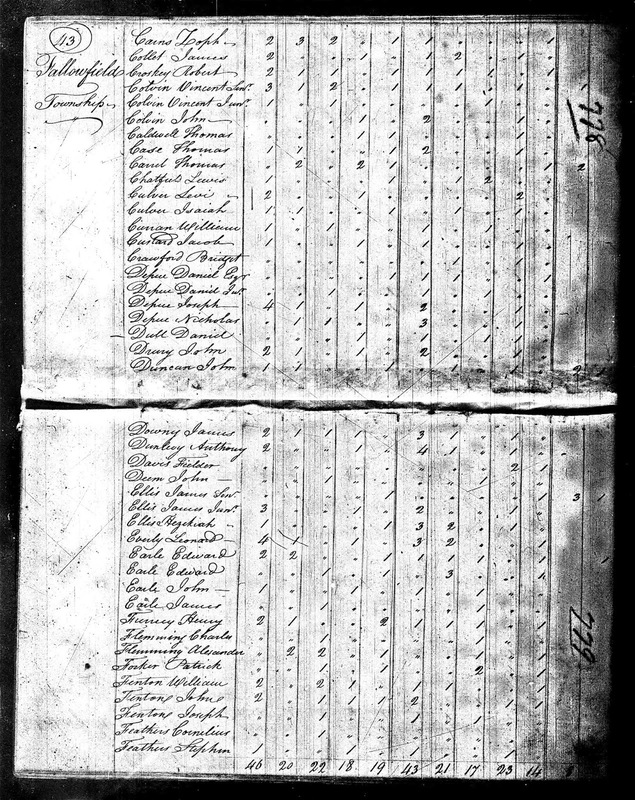 This is an original town record image from the Mendon town record books. The first image says Book 2 and starts in 1738. 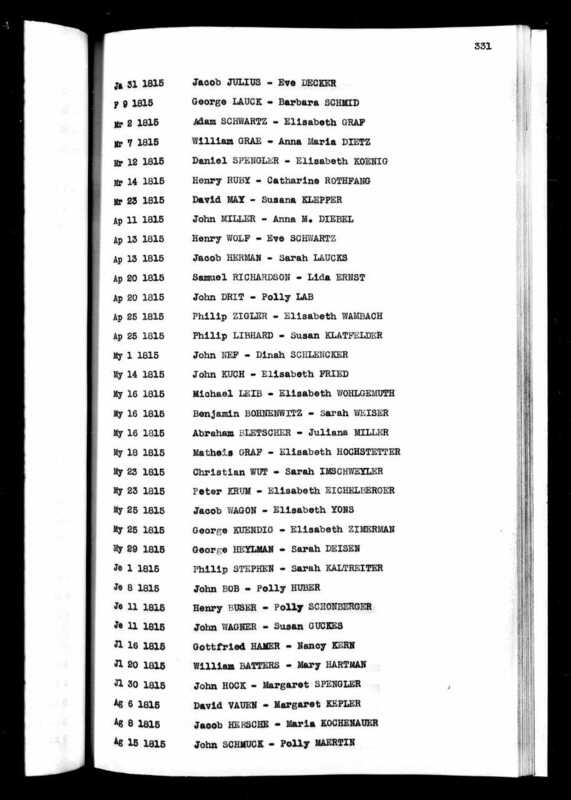 So it is an Original Source, with Primary Information and Direct Evidence of the death date of Joseph White. 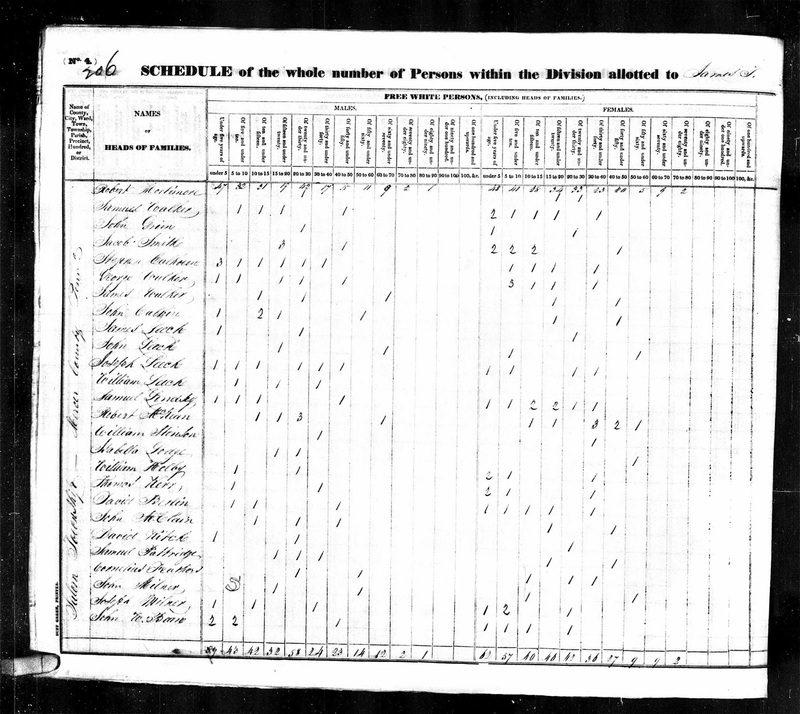 Joseph White (1662-1757) is my 8th great-grandfather. 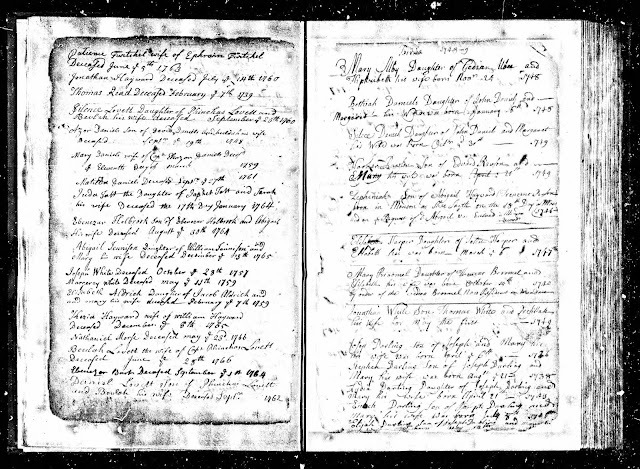 He married Lydia Copeland (1661-1727) in about 1681 in Braintree, Massachusetts. Their daughter, Lydia White (1686-????) 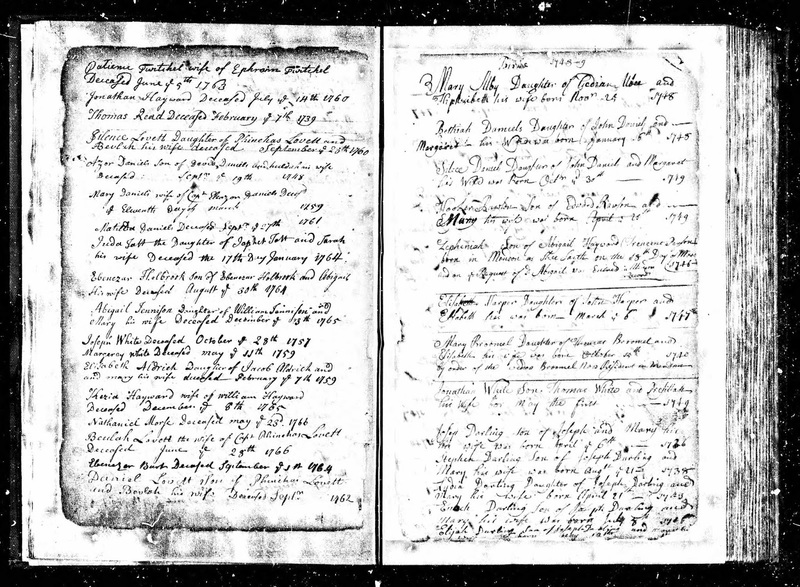 married Michael Metcalf (1680-1761) in 1705 in Mendon, Massachusetts.